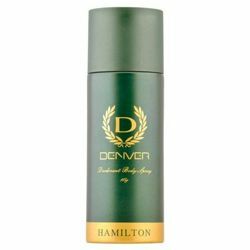 Nike Nike Ride Deodorant Nike Ride is a woody, aromatic limited edition fragrance for men which evokes the green lushness of the rain forest. 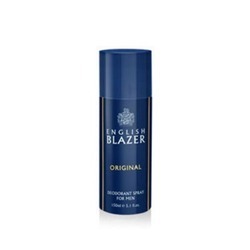 The top notes of this fragrance are exotic and feature crushed leaves of mate, a plant which grows in South America. The mysterious heart includes crushed palm leaves with spices while the base notes encompass cedar from Peru. Product #: Regular price: Rs.275INR239(Sale ends 01 January ) Available from: DeoBazaar.com Condition: New In stock! Order now! 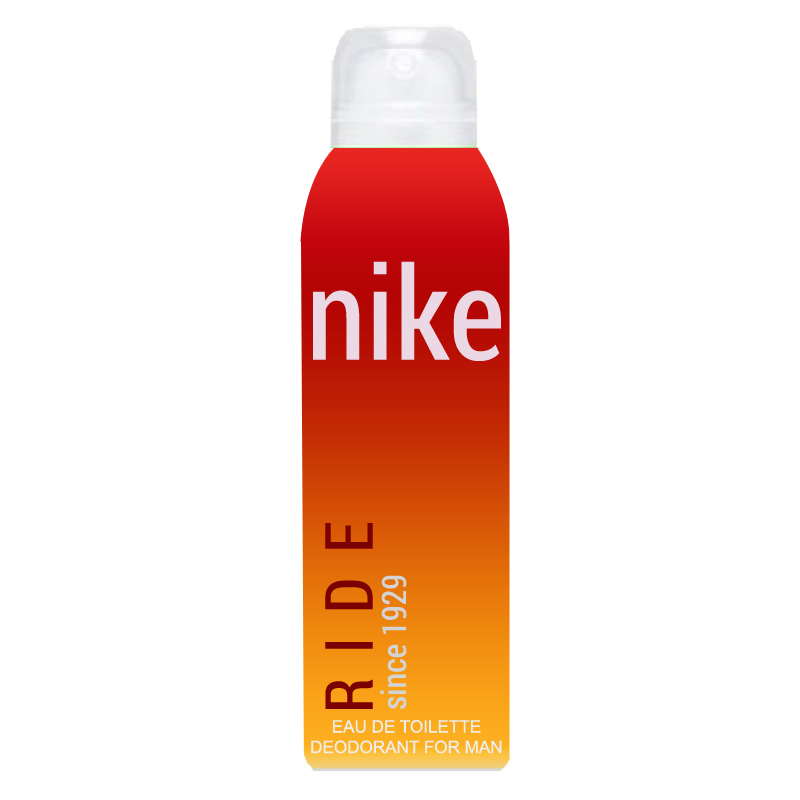 Nike Ride is a woody, aromatic limited edition fragrance for men which evokes the green lushness of the rain forest. 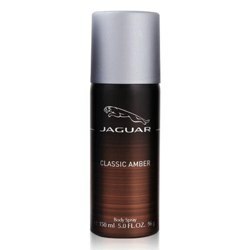 The top notes of this fragrance are exotic and feature crushed leaves of mate, a plant which grows in South America. The mysterious heart includes crushed palm leaves with spices while the base notes encompass cedar from Peru.